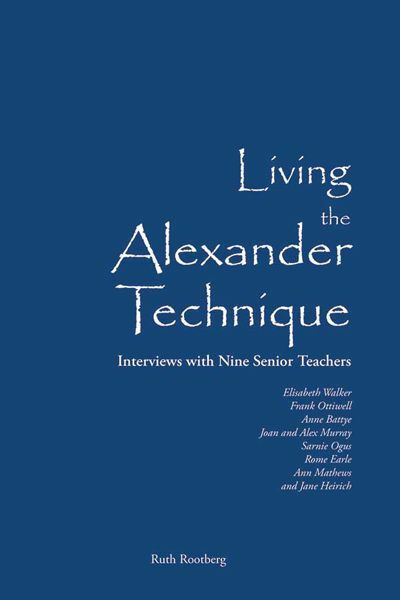 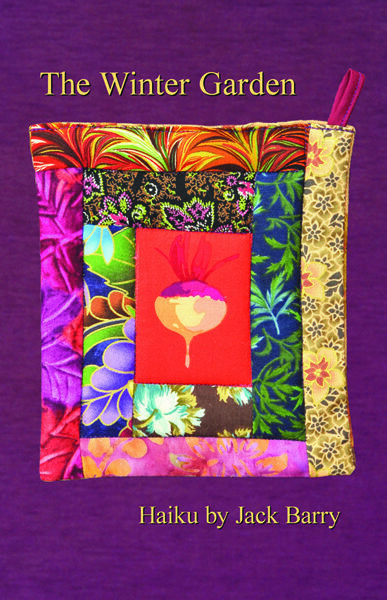 Eleven Alexander Technique teachers speak with Ruth Rootberg about their lives, their work, and their approach to using their Alexander skills as they face the challenges of aging with vitality, curiosity, poise, and passion. 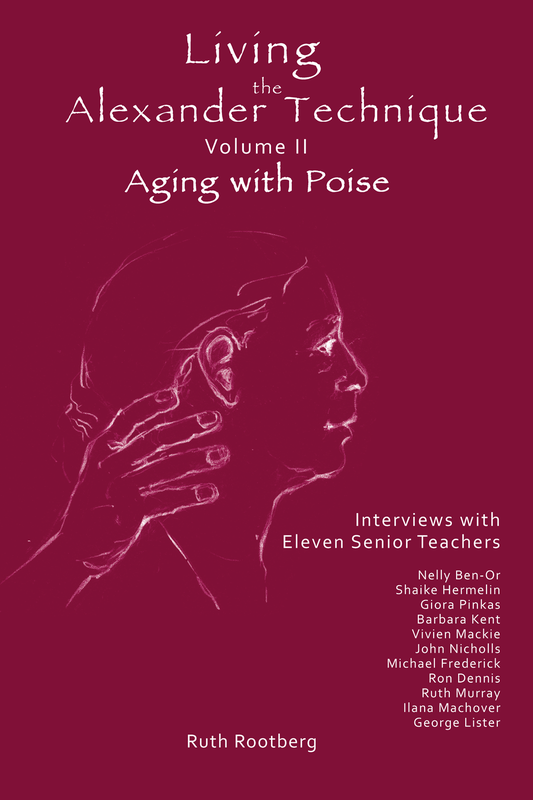 Ruth Rootberg is a certified Alexander Technique teacher, Designated Linklater Voice teacher, and Certified Laban Movement Analyst. 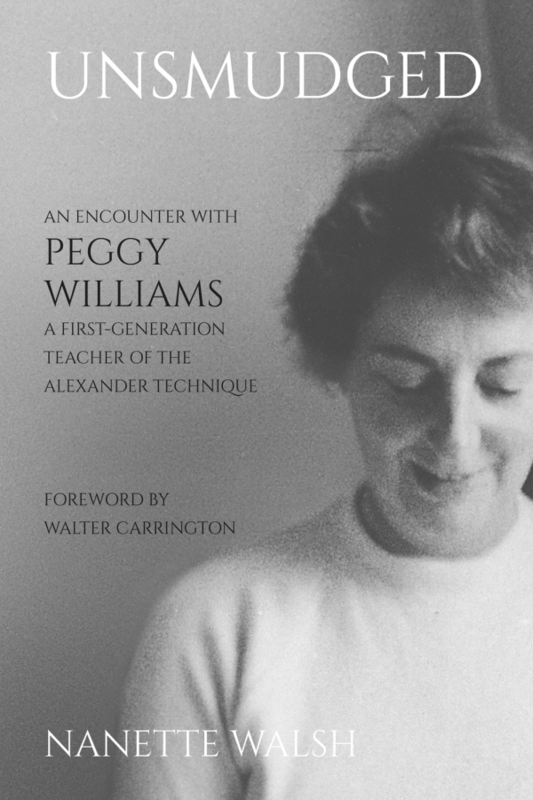 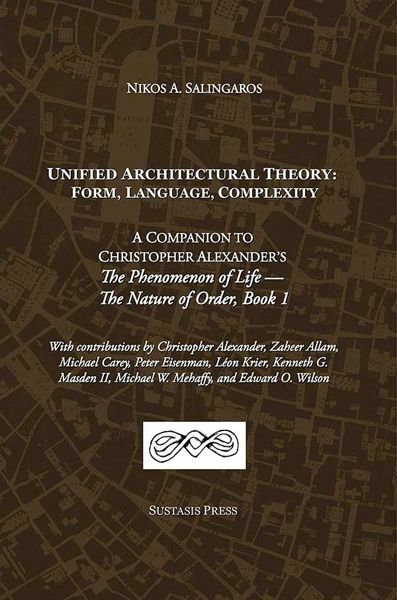 Her first volume of interviews, Living the Alexander Technique, was published in 2015. Ruth comes from a classical voice and theater background and integrates these passions into her practice. 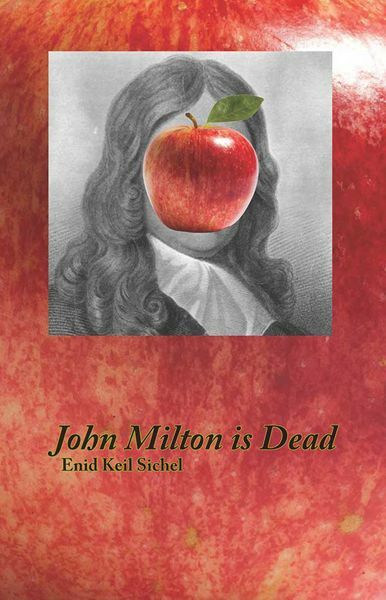 She lives and teaches in Amherst, Massachusetts.